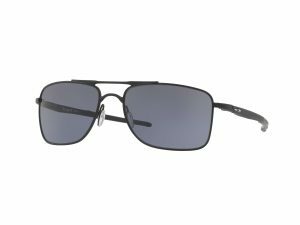 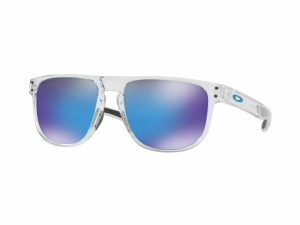 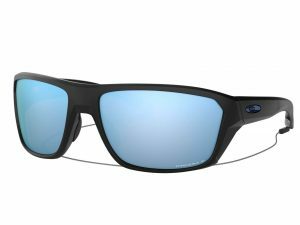 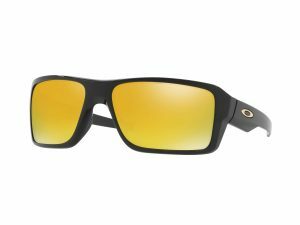 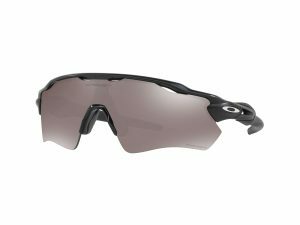 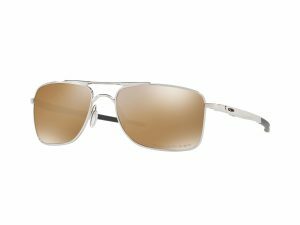 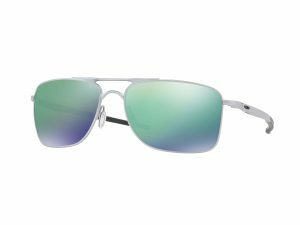 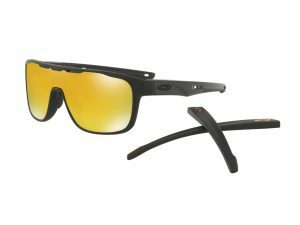 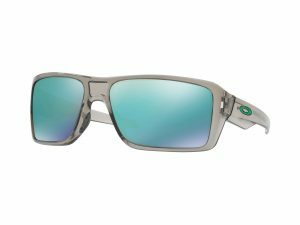 Established in 1975 by Jim Jannard, Oakley is one of the leading product design and sport performance brands in the world with products that world-class athletes depend on to compete at the highest level possible. 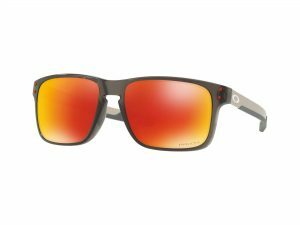 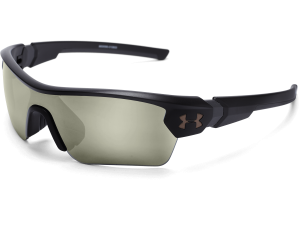 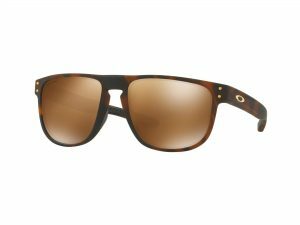 The holder of more than 750 patents, Oakley is also known for its lens technologies, including High Definition Optics®. 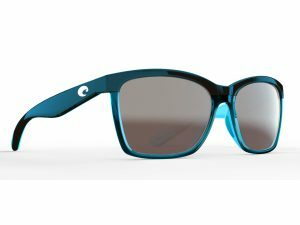 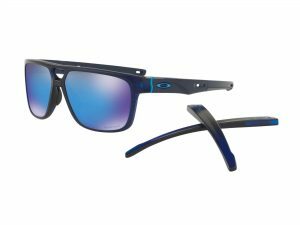 Oakley extended its position as a sports eyewear brand into apparel and accessories, offering men’s and women’s product lines that appeal to sports performance, active and lifestyle consumers.